What is a general investigation? A general investigation is a case that doesn’t fall into a specific category. 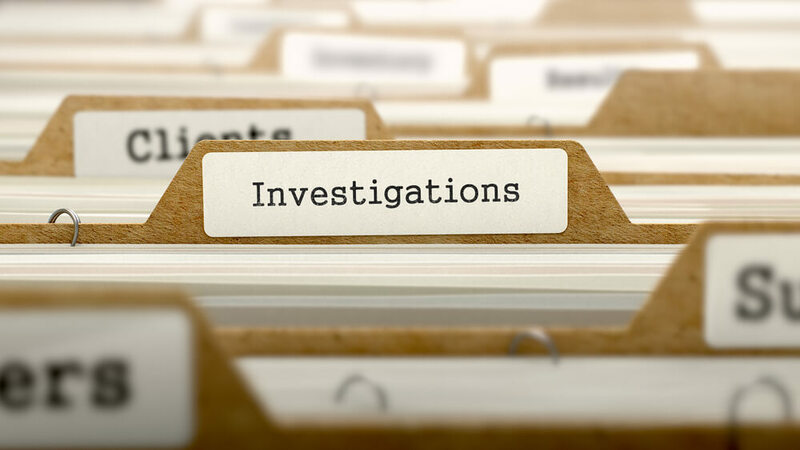 Though there are many types of investigation, sometimes a case may require various types of investigation, like surveillance, medical investigation, or trial preparation. To avoid confusion, the investigation is classified as general. What does it mean when my investigation is labeled as general? There are many reasons why your case may be classified this way, but none diminish the importance of your investigation. Investigators sometimes find this term simpler than the variety of more specific labels. In other situations, describing the case as general can affect pay structure and save you, the client, some money. If this title, however, causes you to be unsure about what sort of investigation you are investing in, ask your investigator. Talking with them directly can clarify your desires and goals for the investigation as well as detail the actions of the investigator. Just remember that the work being done on your behalf is more important than the title. How do I know if I need a private investigator for a general investigation? An investigation is basically a process aimed at answering a question or confirming a suspicion. Common inquiries include whether spouses are cheating or employees are honest. Private investigators can not only provide evidence legally and efficiently, but the results of their investigations can also be used in court if necessary. Sometimes, hiring a private investigator can mean the difference between losing a case and receiving the compensation you deserve. Are they licensed and bonded to practice? Before you hire a private investigator, know they are employed by you. Ensure they are properly insured before hiring them to work on your case. If not, damages could fall on you if they cause damage to property or get hurt on the job. Additionally, most states require those practicing investigative services to be licensed and bonded. You can ask to see a copy of your investigator’s license and you should be suspicious if they refuse. Also, make sure they have the right experience. Most private investigators have military, law enforcement, or security backgrounds that aid them in providing accurate results. Use the search utility on the top of this page or select from a state listed below to find a private investigator, or give us a call at (888) 997-4669.